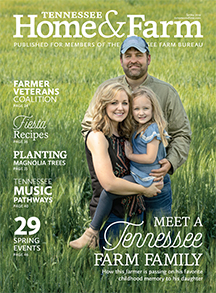 “The Tennessee Farm Bureau is pleased that in his State of the State address, Gov. 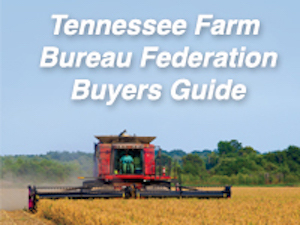 Bill Haslam continued to show support for Tennessee’s farm and rural communities. His administration announced plans to propose a major rural economic development initiative, called the Rural Economic Opportunity Act (REO). We are thrilled Gov. 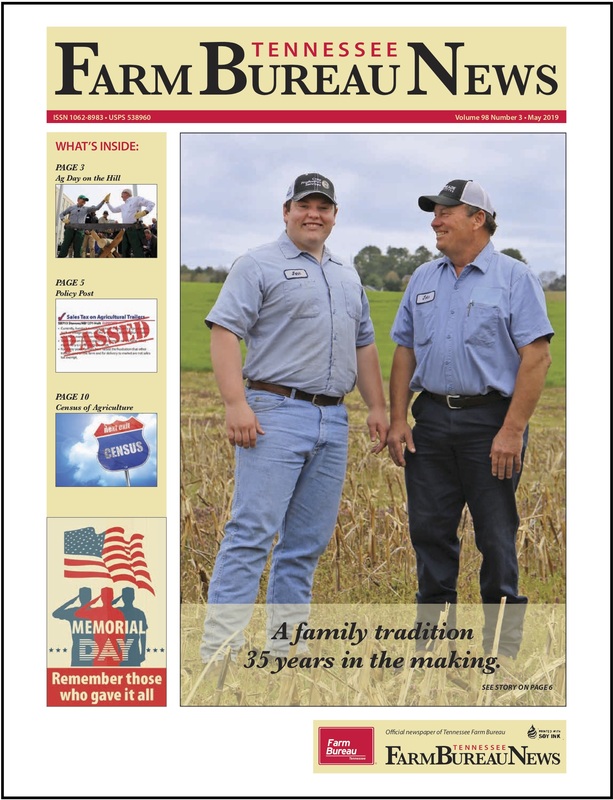 Haslam is focusing on rural Tennessee communities, which are the lifeblood of our state. Under the legislation, sponsored by Sen. Mark Norris and Rep. Gerald McCormick, communities can apply for economic incentives by proving their intent and capacity to grow jobs in those areas. The initiative will be paid for through the Propelling Rural Economic Progress (PREP) fund allocated annually by the legislature. The entire state of the state speech can be found at TN.gov.